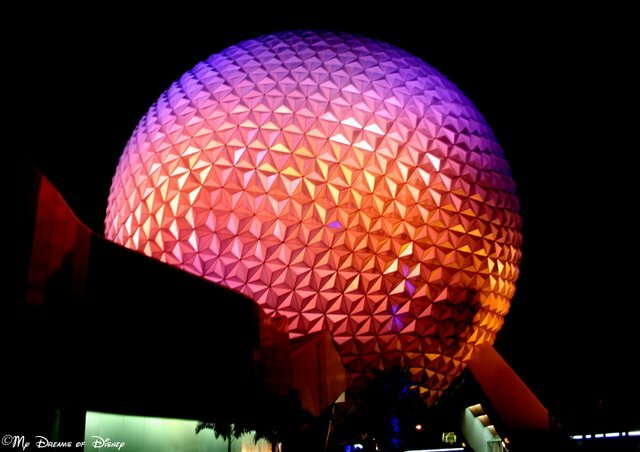 I love Spaceship Earth! My younger two could ride it all day long. Next Post: 82 Days: Extra Magic Hours!